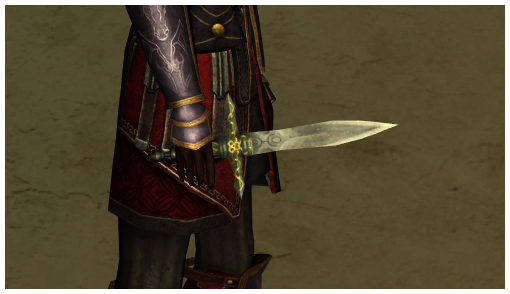 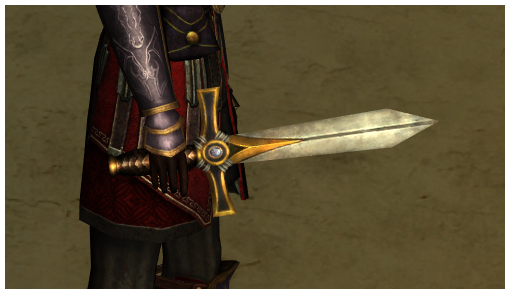 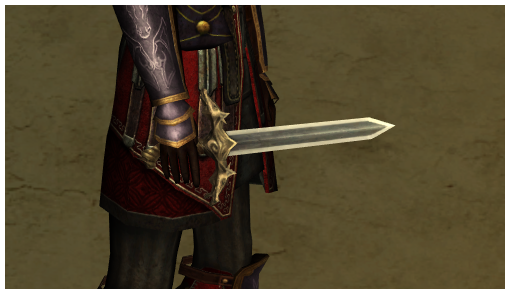 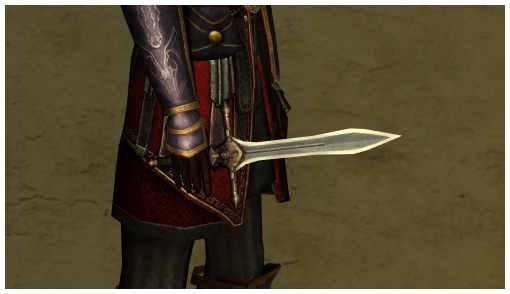 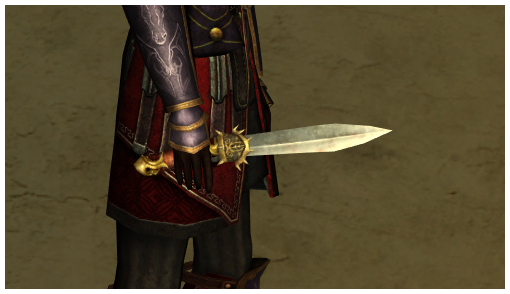 To be honest, I was shocked at the variety of daggers found in LOTRO. 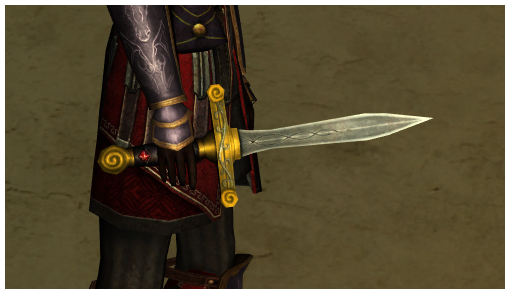 Just the sheer number of skins rivals that of the swords was incredible. 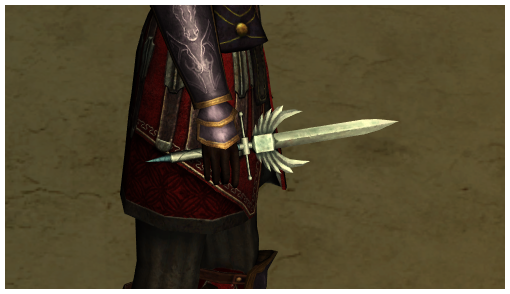 This particular weapon class will be handled in two parts, each entry having approximately thirty daggers each. 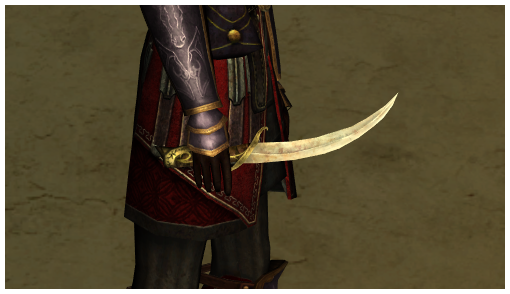 I've opted to ignore the most common appearances for the moment, like the Boot Knife and the Bronze Dagger, given that they make up for almost fifty percent of the game's daggers and how easily they're crafted, looted, or purchased from early game vendors. 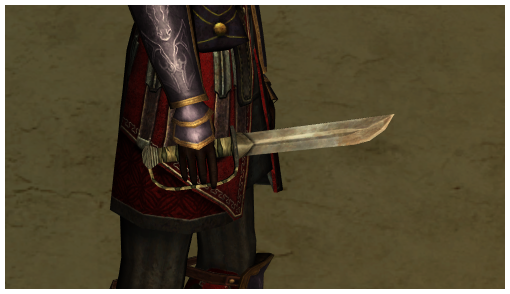 As usual, if you see another way of obtaining a skin shown here, please let me know in the comments! 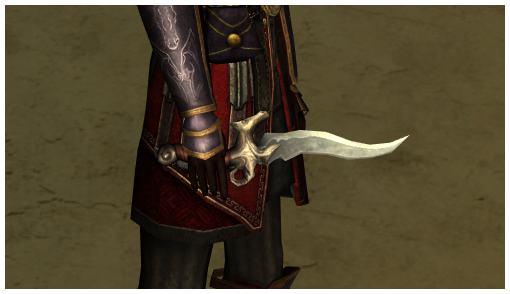 Auger - Rare drop from Helchgam in Carn Dûm. 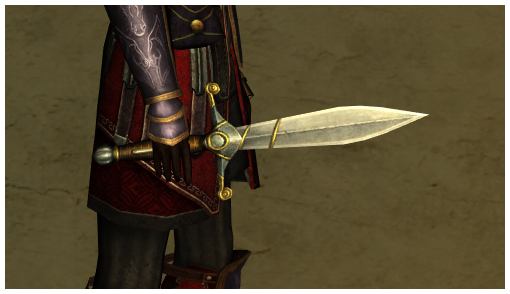 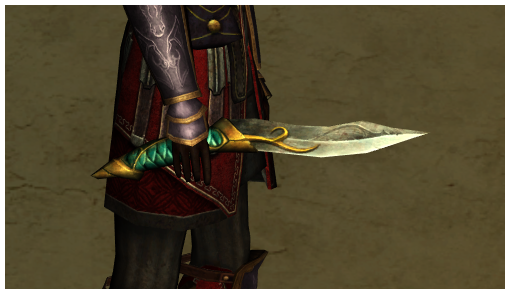 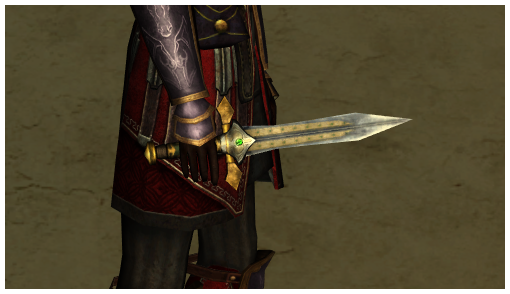 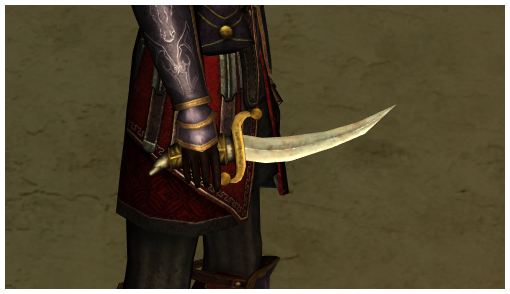 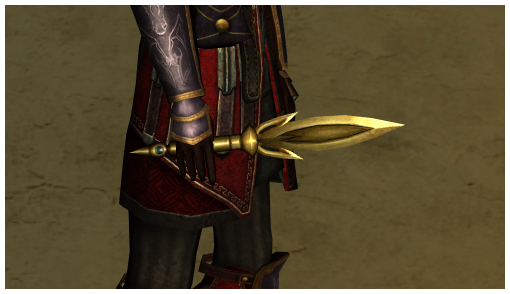 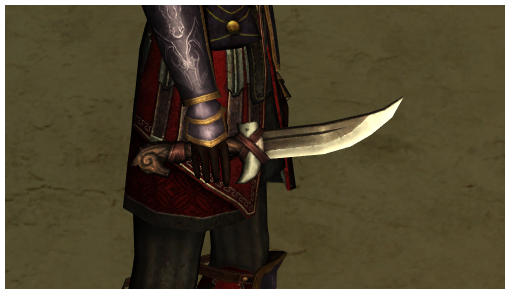 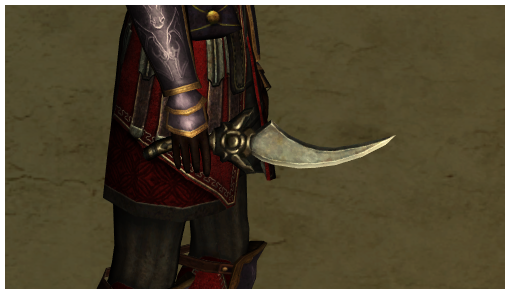 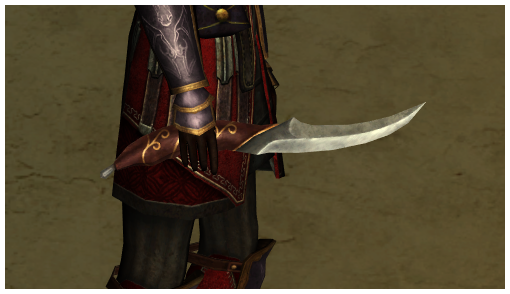 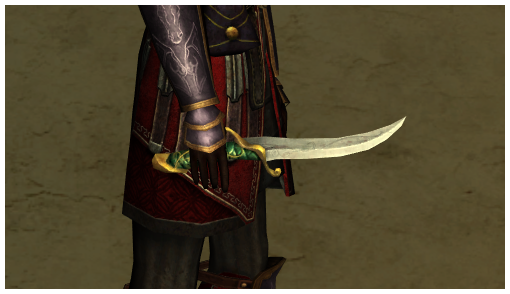 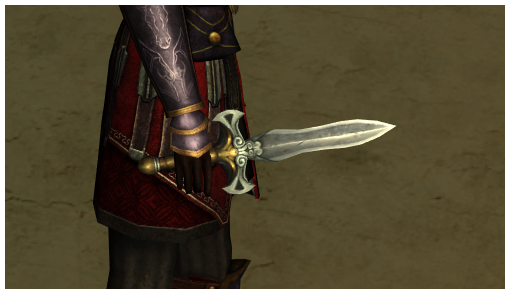 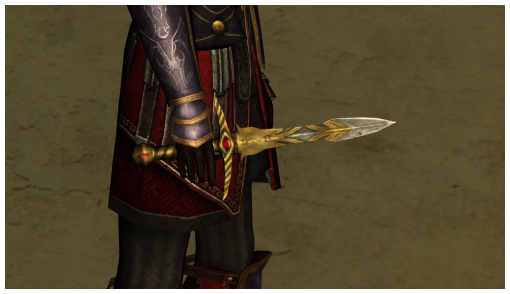 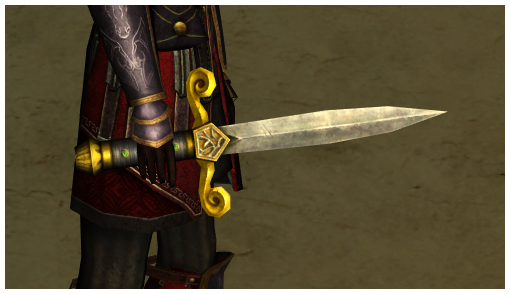 Annuminas Burglar's Dagger - Rumor has it that this Burglar class item can still drop from the Annuminas cluster at level 85 only. 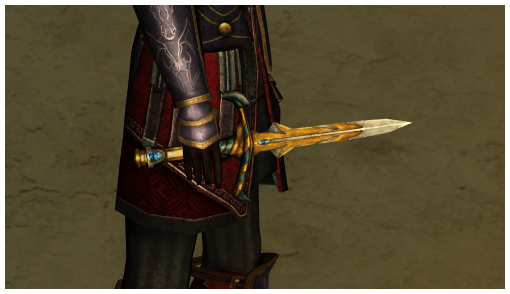 This is an item from the Riders of Rohan endgame. 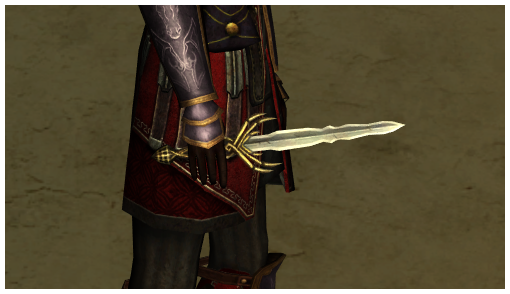 Beleriand Curved Dagger - An output from the Curved Dagger recipe hidden in Vermillion Scrolls, which are dropped by Draigoch. 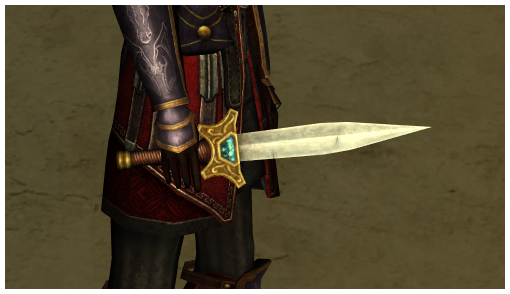 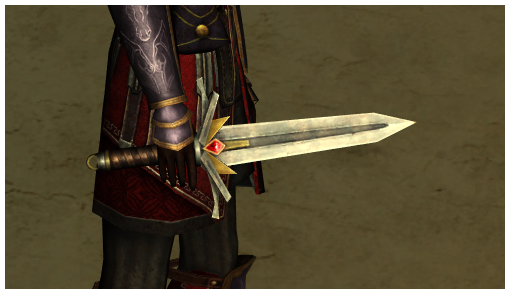 Morgul-steel Dagger - The Ash of Gorgoroth quest gives you this dagger to deconstruct, but you can wardrobe it before using the Flame of Ancalamir. 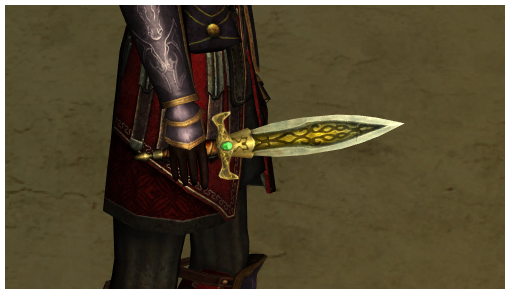 Fated Dunlending Campaign Dagger - Crafted from the Dunlending Dagger recipe. 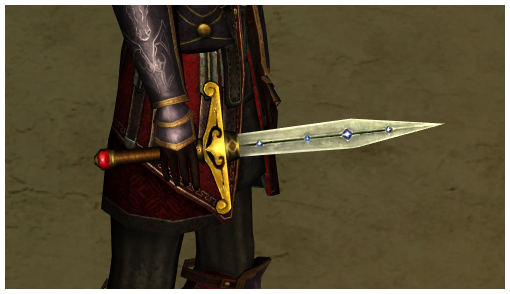 Gleaming Dagger, level 53 - Best farmed in the early areas of Moria.